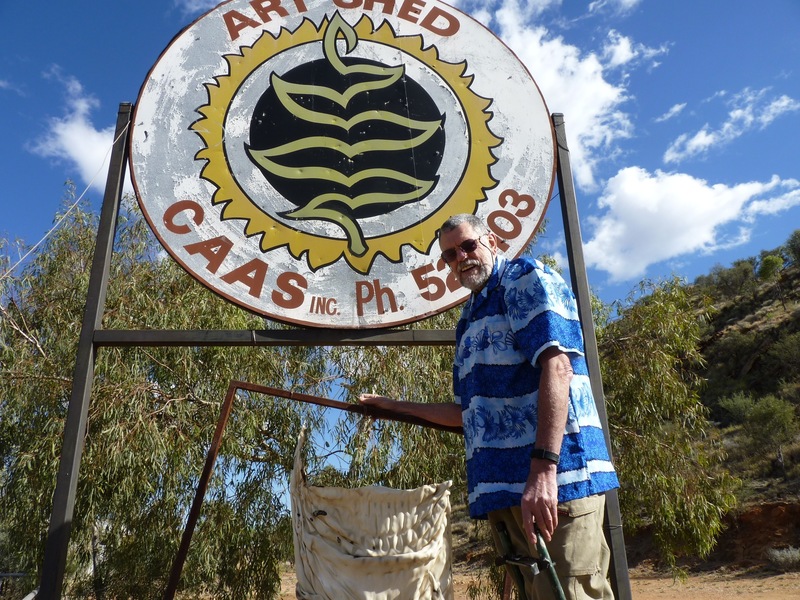 Art Shed « Central Australian Art Society Inc.
For those interested in improving their drawing of the human form you may wish to participate in Life Drawing instructional workshops on two approaching Saturday mornings, the 13th and 20th of April. These workshops are not for beginners but for those wishing to improve their practice. 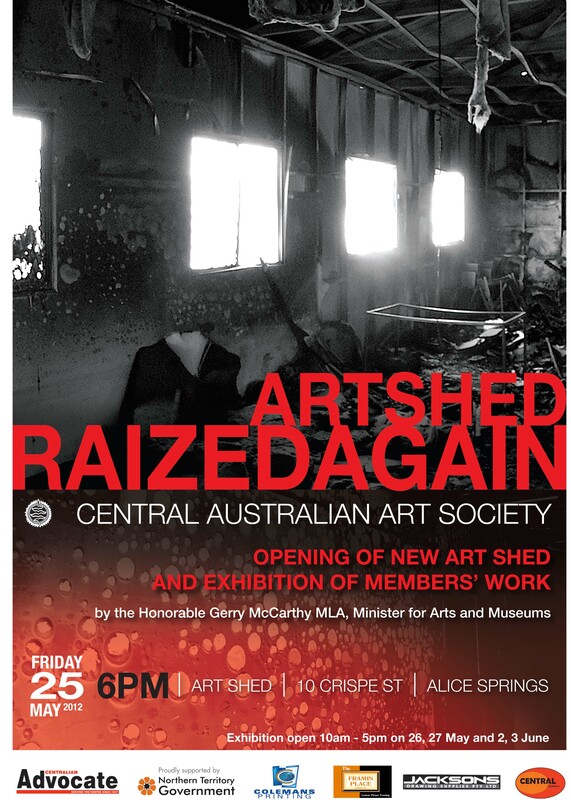 Sessions will be hosted by CAAS at our Art Shed in Crispe St. Non CAAS members welcome to join! 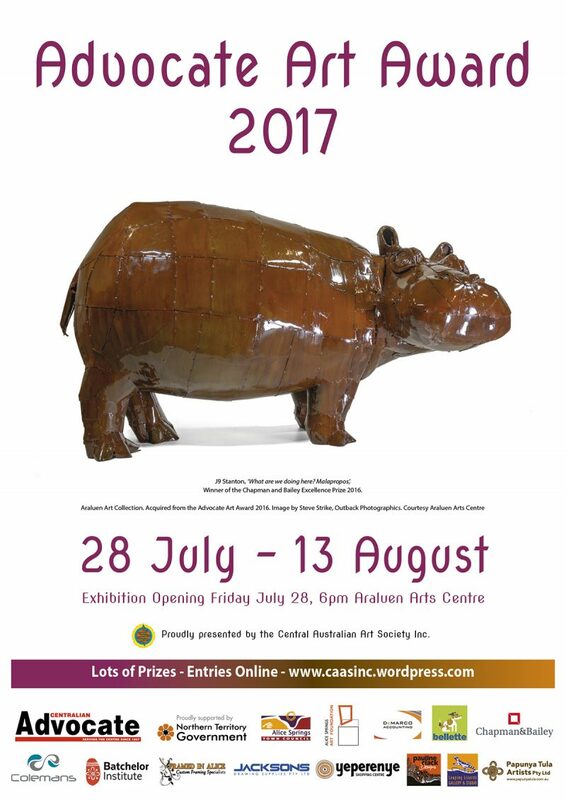 The sessions are being run by Manuela Pilz, who teaches art and life drawing on the Gold Coast. Manuela will be in Alice for the two weekends. All the details are on the attachment (see link below). Please do not reply here but directly with Manuela. 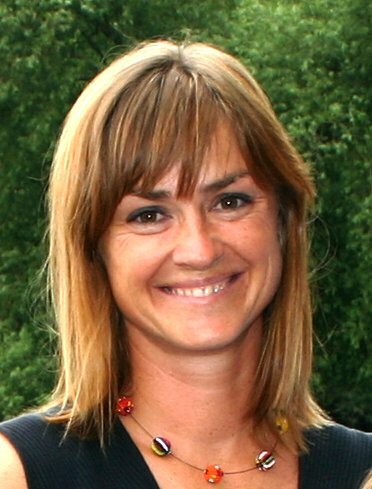 This is a wonderful opportunity and we thank Manuela for conducting these workshops. 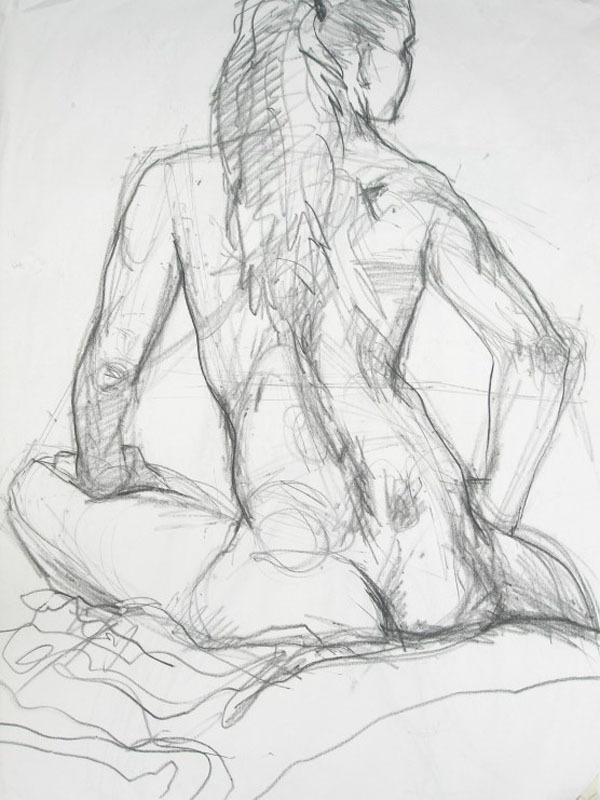 Click HERE for Life Drawing Workshops Flyer.